This DENN NTR-130/50 metal spinning machine employs the very user-friendly DENN CAD-CAM programming software, Industry 4.0. DENN RB machines are ideal for operations such as trimming, beading, flanging, lock seaming, …, on sheet metal parts. This video of the DENN LW3-130 vertical flow forming machine shows the forming of a wheel. 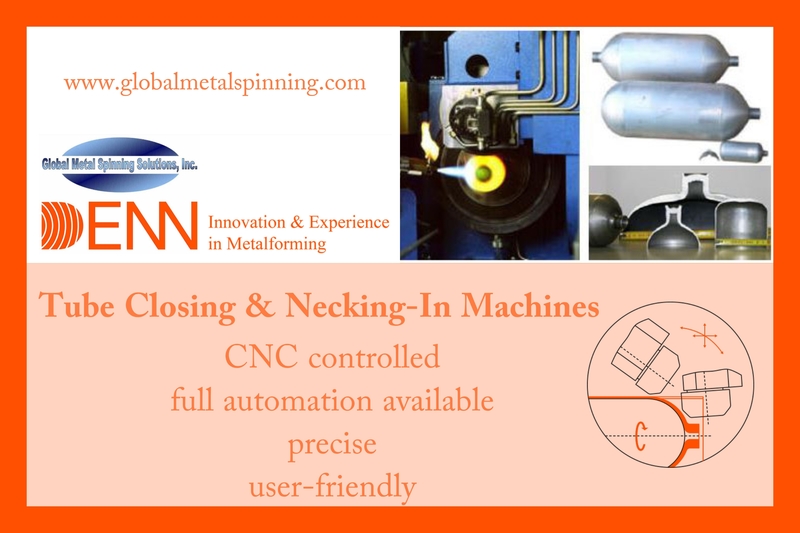 Please take a look at our video presenting the DENN NTR-250/2-600 CNC “two roller” metal spinning and shear forming machine. 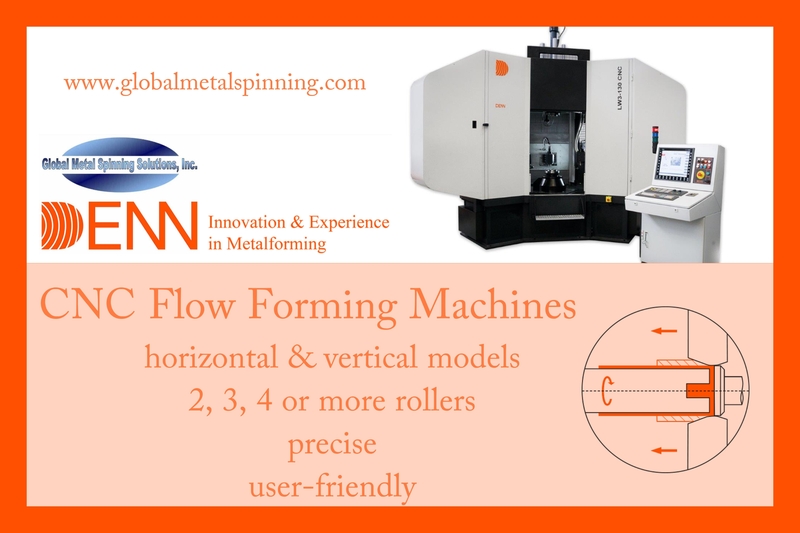 And visit us at www.globalmetalspinning.com to see our complete line of metal spinning and flow forming machines. FABTECH 2017 video – Visit us!